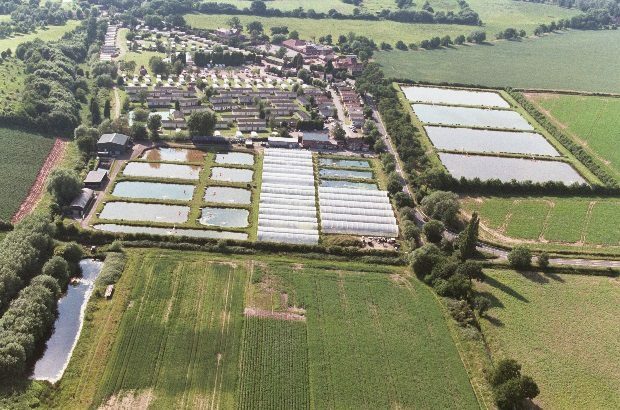 Here at the National Coarse Fish Rearing Unit in Calverton, Nottinghamshire, we raise and stock out approximately 500,000 fish each year. These fish restock rivers and lakes throughout the length and breadth of England. 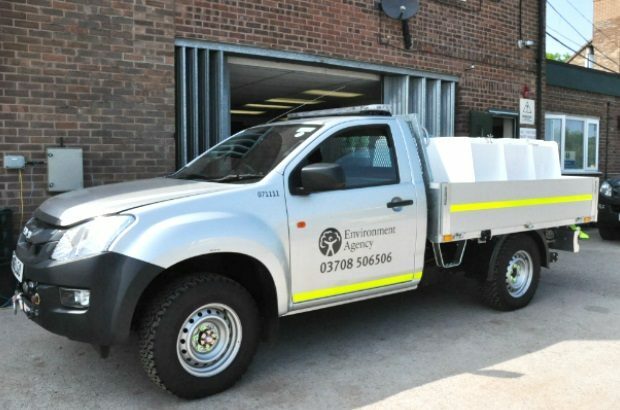 All this work is funded entirely with rod licence income and the fish are stocked out as part of the Environment Agency’s statutory duty to maintain and develop fisheries in England. 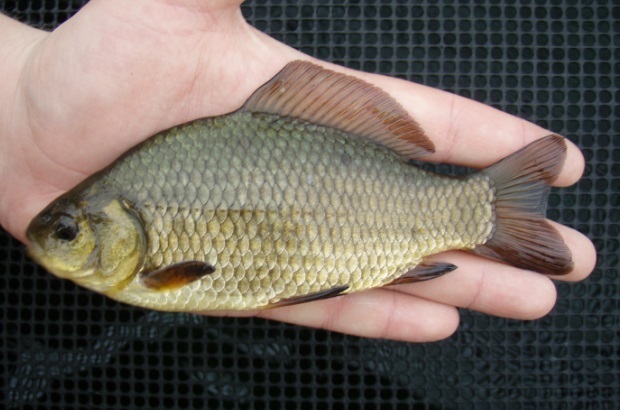 We currently produce 9 separate species of fish: grayling, dace, chub, bream, barbel, roach, rudd, crucian carp and tench. As well as these fish, we also produce and release many millions of young fry back into the rivers and lakes from where we originally collected the adult fish. In the spring, we collect adult fish from around the UK and spawn them in our purpose-built hatchery. When the larvae hatch, we feed them small shrimp for up to 2 weeks before we move them into pre-prepared ponds. Some of the ponds have polythene tunnels covering them and this ensures warmer water temperatures, as well as protection from predators. Great care is taken to ensure that the fish are transported in the best possible way. Calverton staff have designed and fitted out 2 fish transporters that are capable of moving the fish over long distances. We may stock fish in the north of England one day and then, in the following few days, stock them out in Devon and Cornwall too. Its great to hear how our licence money is being spent to improve the UK`s rivers and lakes. As a fisherman for over 30yrs the improvement in rivers, streams, lakes, reservoirs and canals has been huge in the last 5-10 years well done the Environment agency and keep up the good work. Any stocking of the weaver planned? It is good to read the positive work being done to improve fisheries. As a resident of north east Wales, can you tell me whether something similar is done in my area? Hi Jeffrey, for Wales you would be best contacting Natural Resources Wales they are the environmental body for that region. Do you have an open day? or is there any chance a small club could visit, I've asked this before but not had any response.